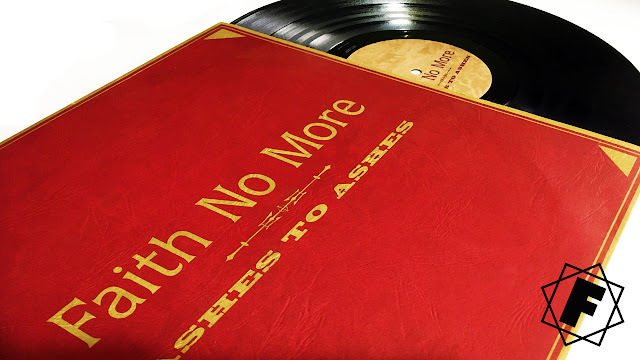 FAITH NO MORE 'Ashes To Ashes' was released 21 years ago! 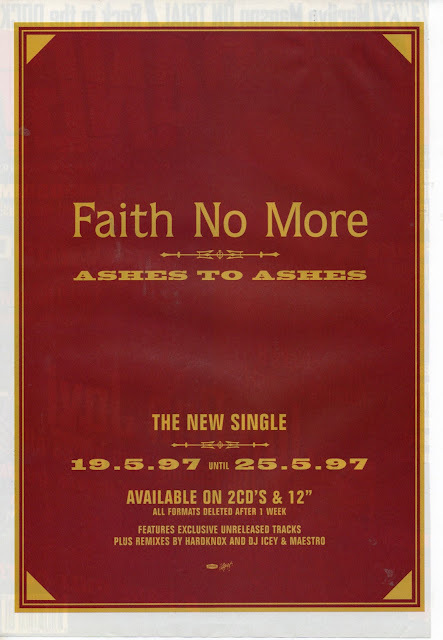 Ashes To Ashes was the first Faith No More single from Album Of The Year released on May 19th 1997. You can read all about this fantastic song in our 20th anniversary article. I love all the posts. I visit your blog regularly. Hope to have more quality items.